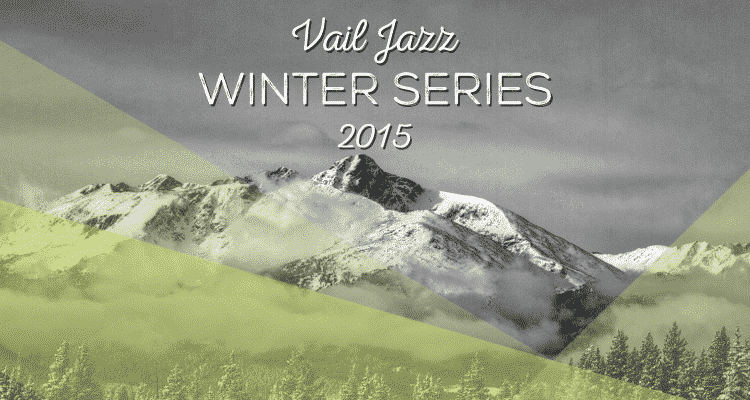 Vail Jazz announces its winter series lineup with more live performances than ever before. 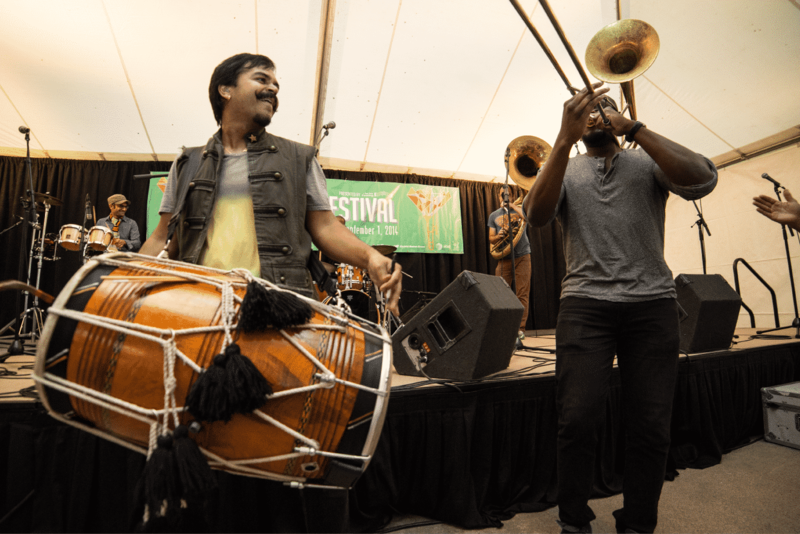 From intimate soirées in private homes to jazz club-style performances in the heart of Vail Village, and new this year, Vail Jazz hosts live webcasts of Jazz at Lincoln Center performances featuring some of the most notable jazz artists on the scene today. New partnerships with exciting venues are highlighted in the Vail Jazz Winter Series with Cucina at the Lodge at Vail as the primary winter venue for live music, along with eat! drink! as the host of the live webcasts. February 28th will bring the Gypsy Jazz Jam to Cucina, featuring three of today’s most renown guitarists, Frank Vignola and Vinny Raniolo with special guest Andreas Oberg. The sound of Jazz Manouche, or Gypsy Jazz, has been whispering its way out of smoky bars and bistro corners since French guitarist Django Reinhardt first laid its foundations in the 1940s. Almost 80 years later, torch bearers of this captivating music play on, supplementing the classic sound with the jazz idioms of today. Guitarists Vignola, Raniolo and Oberg have risen to the top in the most recent generation of Gypsy Jazz greats, playing Reinhardt’s originals, the American Songbook and stunning compositions of their own creation. Jaw-dropping technique and a wildly diverse repertoire make this performance a highlight of the winter season. Tickets go on sale on January 5, 2015 and are available for one set or both sets. Ever popular Hammond B3 organist, Tony Monaco will return to Vail’s Cucina on March 27th to perform with his touring trio, including Fareed Haque on guitar and Greg Fundis on drums. Tony “does not swing, smolder or smoke… he burns,” says Critical Jazz Review. Mentored by the legendary Jimmy Smith in what is considered to be the more classic style of jazz organ, Tony Monaco has received considerable acclaim in the past decade as a colossus of the Hammond B3. After finishing a series of world tours with Pat Martino, Monaco brings his own fiery, explosive flavor of jazz to the table, backed by Fareed Haque on guitar and Greg Fundis on drums. The season of jazz at Cucina comes to a close on April 2nd with a performance by the Allan Finney Sextet and the celebration of their first collaborative CD. You’ve seen him grace the stages of the Vail Jazz Party, lead bands throughout the state of Colorado, and share the stage with the likes of Curtis Stigers, Tony Monaco and Tony DeSare. A longtime Vail local, Allan Finney will release his debut album with a raucous, celebratory blowout like no musical gathering Vail has seen yet. The evening will feature Eric Gunnison on keyboard, Bob Rebholz on sax, Mark Simon on bass, Bill Kopper on guitar and Justin Allison on vocals. The popular winter soirées will take place on February 15th and March 13th. February’s event will be hosted in a private home in Singletree, featuring Marcus Roberts on piano and will include cocktails, hors d’oeurvres and an intimate concert by one of today’s most well respected jazz pianists. 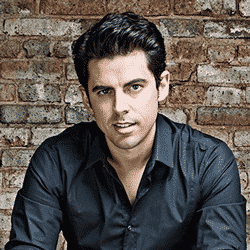 A superb pianist with a deep love for New Orleans jazz and blues, Roberts has created a sparkling career out of his impressive technical ability, his remarkable interpretive skills and a decade-spanning musical partnership with Wynton Marsalis. In fact, Marsalis deemed Roberts “the greatest American musician most people have never heard of”. 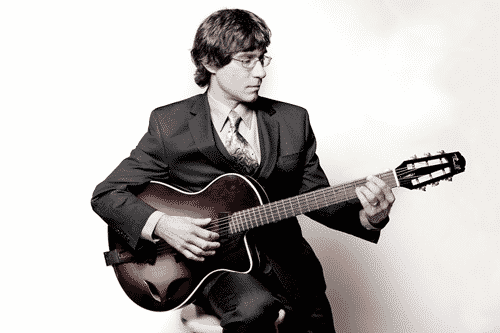 Diego Figueiredo will present an evening of Latin guitar on March 13th in a soirée at a private home in Lake Creek. This Brazilian guitar phenom rose through the ranks of classical, jazz and his native music of Brazil through the fervent application of one fundamental musical principle: passion. A whirlwind of unprecedented speed and stirring musicality, Figueiredo shines a playful, heart-warming light on jazz, bossa nova and samba standards. Figueiredo is joined by University of Colorado Professor of Bass, Bijoux Barbosa. Watching the pros at work from a few thousand miles away, with a glass of wine and good company, is a wonderful way to combine front-row seats with an intimate viewing experience. Local Edwards eatery eat! drink! is teaming up with Vail Jazz throughout the winter season to pair live webcasts from Jazz at Lincoln Center with incredible boutique wines and delectable small plates. Big Band Holidays with Wynton Marsalis and the Jazz at Lincoln Center Orchestra will broadcast on December 18th at 6pm MST, with special guest vocalist Cécile McLorin Salvant, followed by Birth of the American (Jazz) Orchestra on January 9th at 6pm. January’s program will wrap with Papo Vazquez Band of Mighty Pirate Troubadours on January 22nd at 7:30 pm. February and March dates will be added soon.